The Wichita New Home Guide is your source for all new homes for sale in the Wichita and surrounding areas. The new home guide is an up to date accurate source for what is currently on the market. The New Home Guide gives you the ability to search by price, community, square footage, bedrooms, or any other information that is important to you. 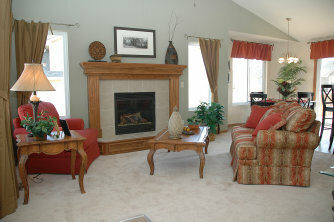 You can also browse floor plans and research the builder that has built or will be building your new home. Our goal is to make the search for your new home enjoyable and easy to use! To search new homes click here: www.wichitanewhomeguide.com.